Lakeland, TN sits about 18 miles east of Memphis and is surrounded the areas of Bartlett, Arrington and Cordova. The population here currently sit at just over 13,000 and counting as it is one of the faster growing suburbs of Memphis. The city is aptly named after beautiful Garner Lake, which is the largest in the Memphis area. Although it has seen tremendous growth, the city of Lakeland has done and continues to do a great job of preserving it’s natural green spaces and beauty that make it so popular. This, along with excellent schools and low city taxes makes Lakeland constantly one of the most attractive places to live in the entire state. Because of it’s desirability, Lakeland, TN has one of the higher average home sales price in all of Shelby County. Currently with an average price in the mid $200K’s, only Germantown, Collierville and Hickory Withe have a higher median price point for home buyers. Because of it’s recent growth, you can expect to find the majority of homes in Lakeland to be fairly newer and very few if any condos or townhomes. The style homes here for the most part is traditional, with some of the more luxurious homes adopting European and Craftsman characteristics. Some of the top neighborhoods in Lakeland include Bentbrook Hills, East Shores, Creekside Manor, Herons Ridge, Fairway Meadows, Lakeland Estates and Stonebridge. While there’s not a ton of shopping options in Lakeland itself, Wolfchase Galleria is just a short drive a away. There’s also plenty of shopping and restaurant choices in nearby Bartlett and Cordova. If you enjoy water sports, then you’ll probably be a frequent visitor to Garner Lake on the weekends. There’s also a paintball park if that is more your speed. Other parks include, City Park, International Harvester Managerial Park, Oak Ridge Park, Plantation Hills Park, Zadie E. Kuehl Memorial Park and Windward Slopes Park. Looking for a different area? 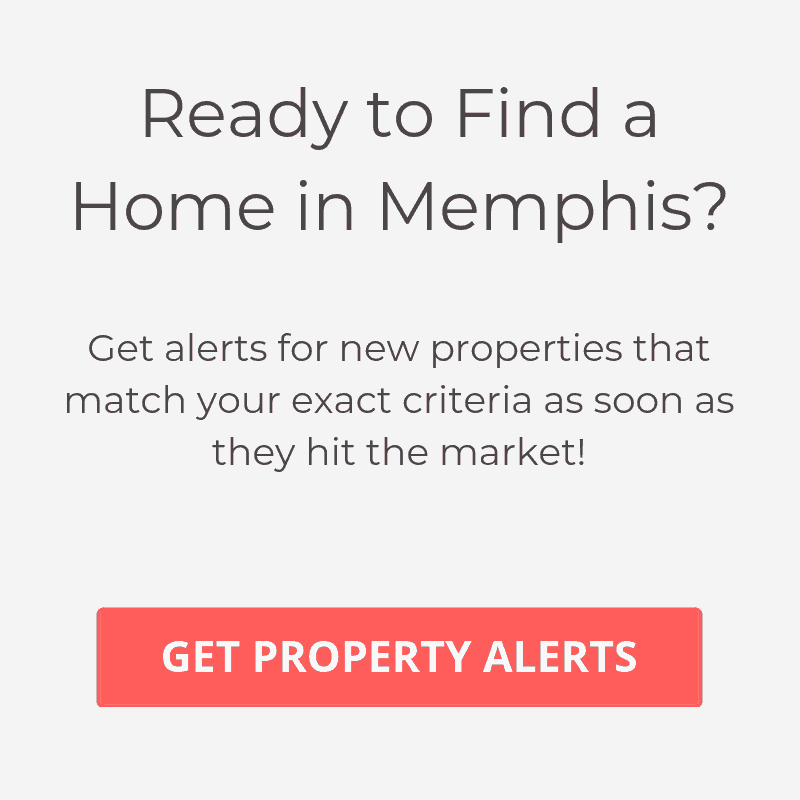 View all Memphis Neighborhoods here.